The deep tones of our 6cm Burgundy Baubles will add a rich feeling of a traditional Christmas theme to your decorations. 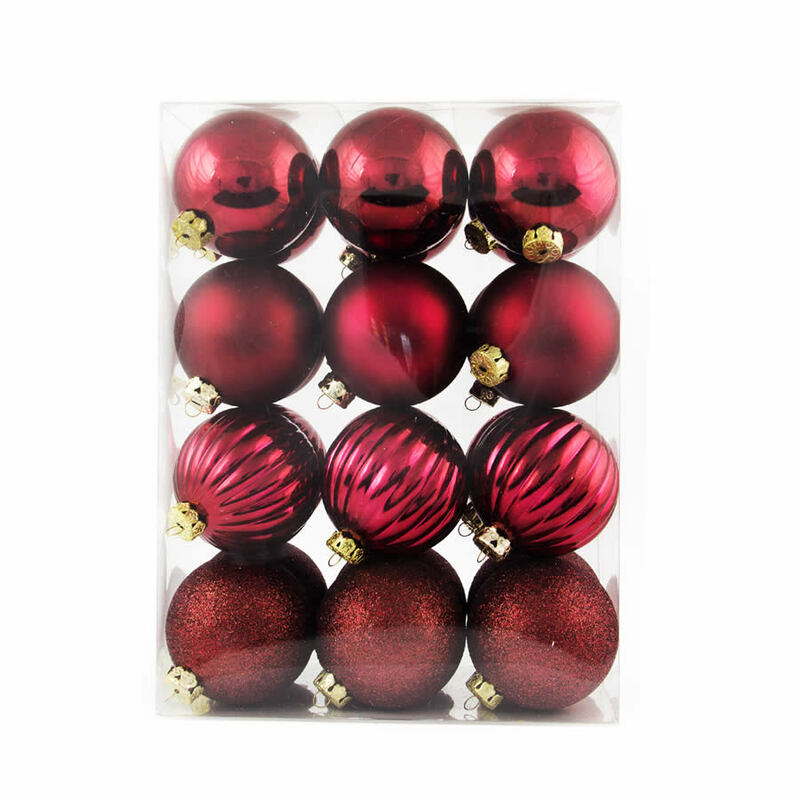 Available in packs of 24 and sporting a decorative gold top to be used for hanging from hook or thread, these Burgundy Baubles will look great on any tree. The matt-finish burgundy bauble is divided into small even sections and would make a perfect accompaniment to our packs of plain gold baubles. 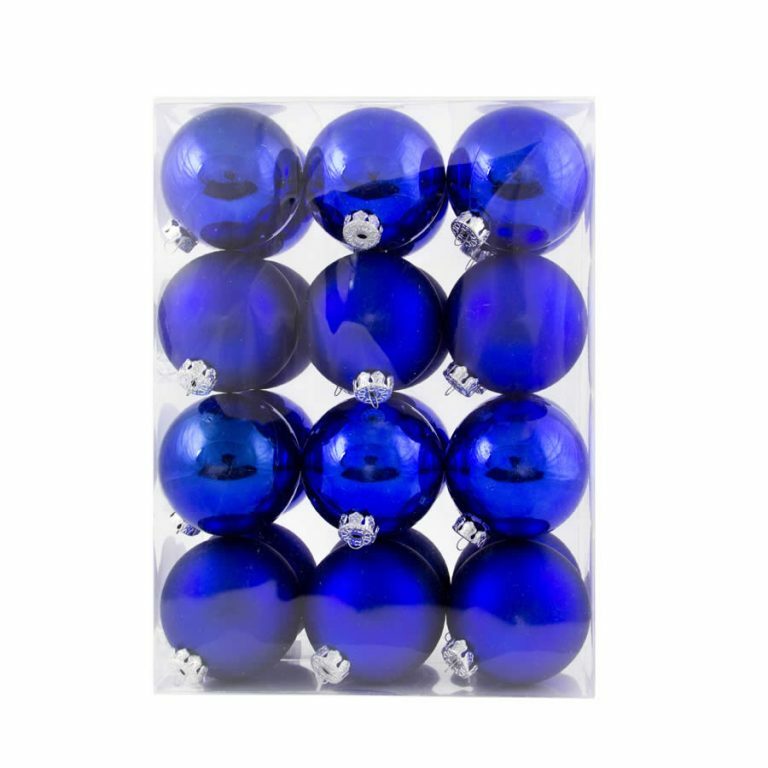 Our Burgundy Baubles are shatterproof, so there is no risk of injury to beloved pets or children if you decorate with them this Christmas. Cover your tree in our Burgundy Baubles and top with our Burgundy Angel Tree Topper for a luxuriant Christmas display that will have your guests gasping with delight. They are truly wonderful Christmas Decorations.